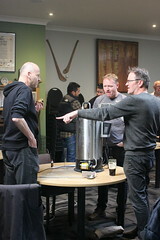 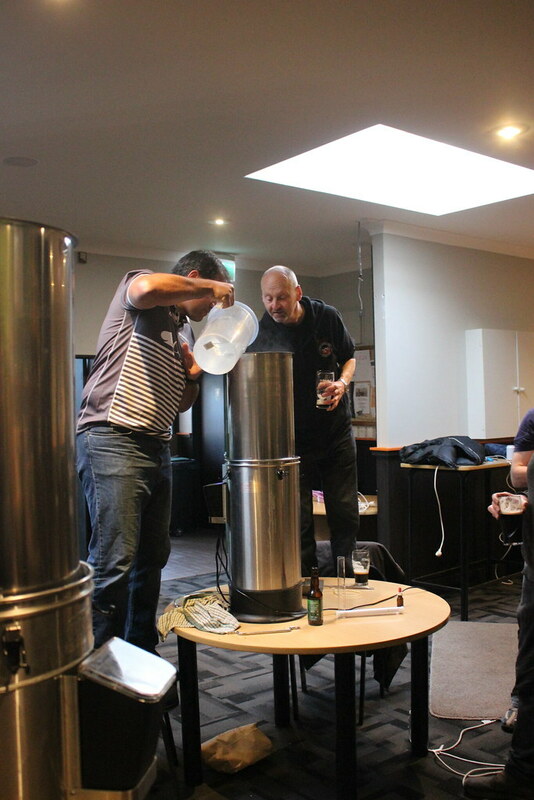 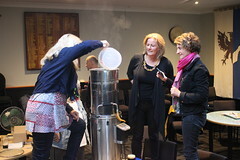 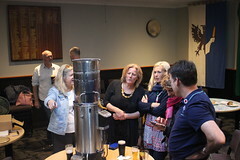 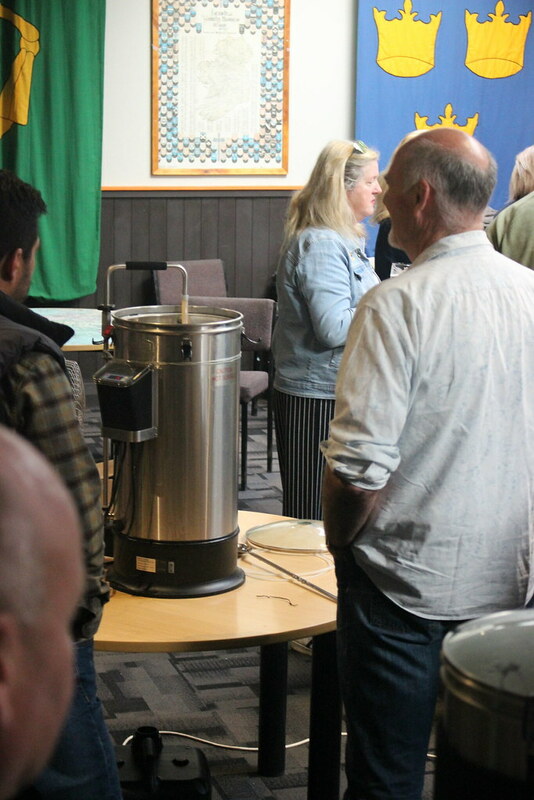 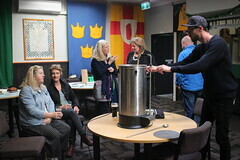 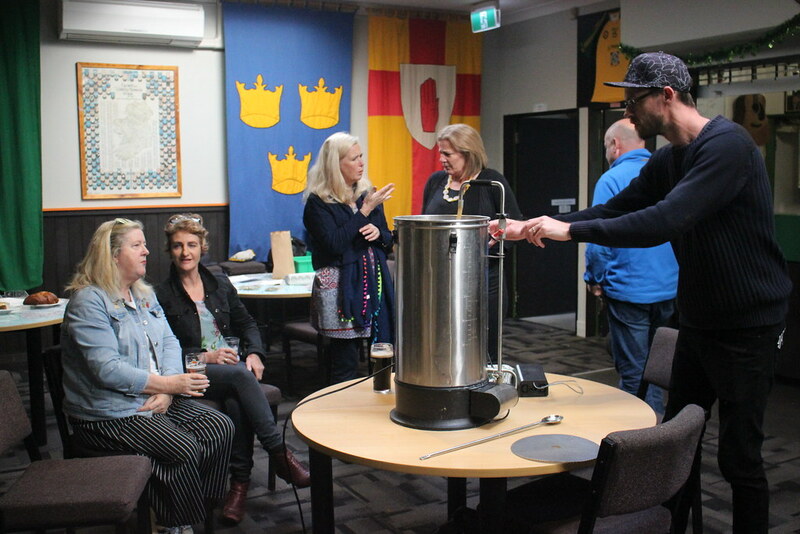 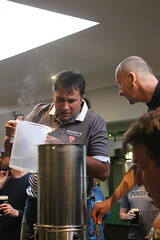 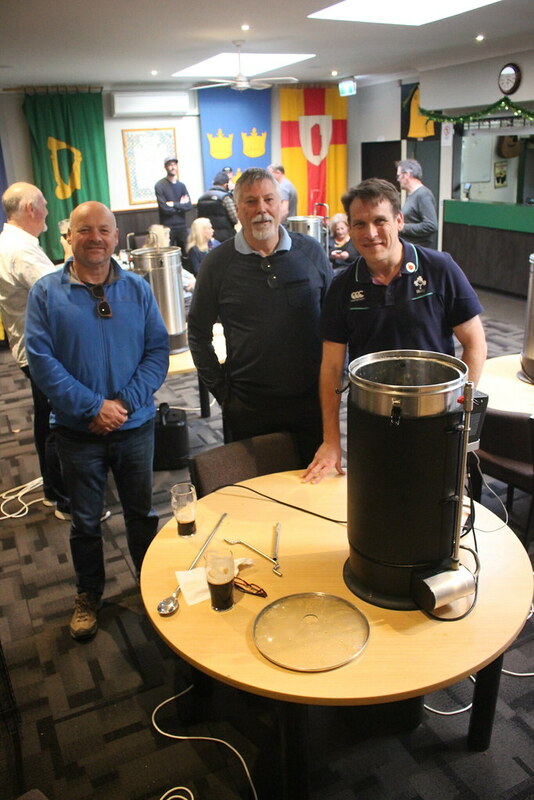 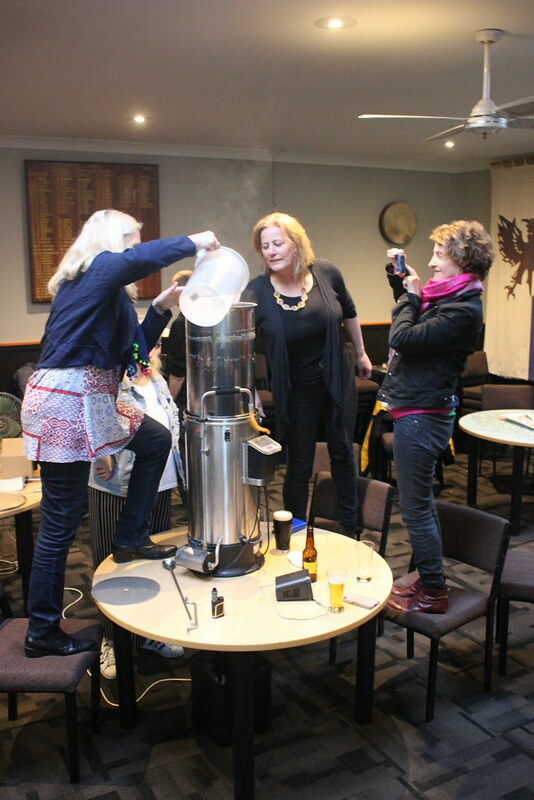 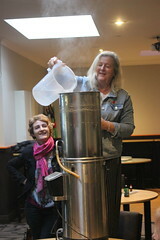 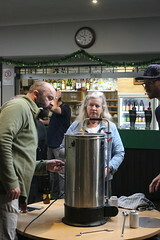 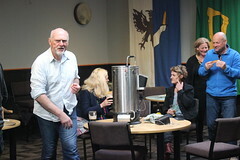 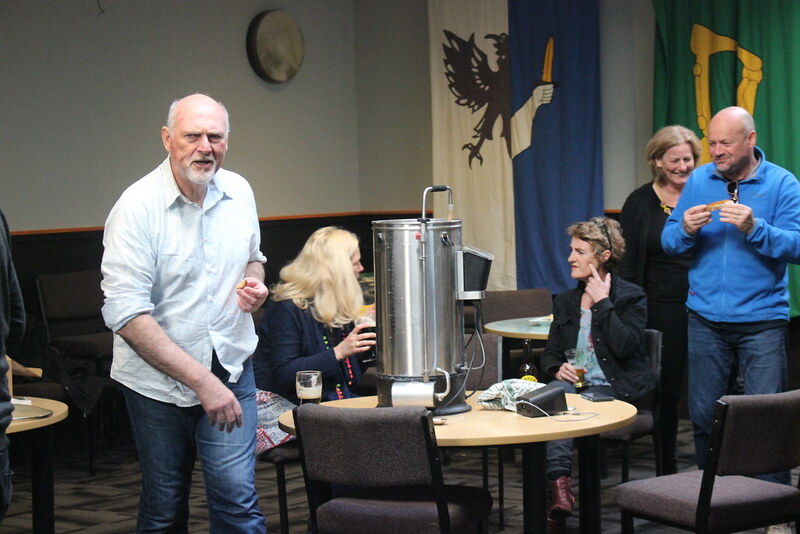 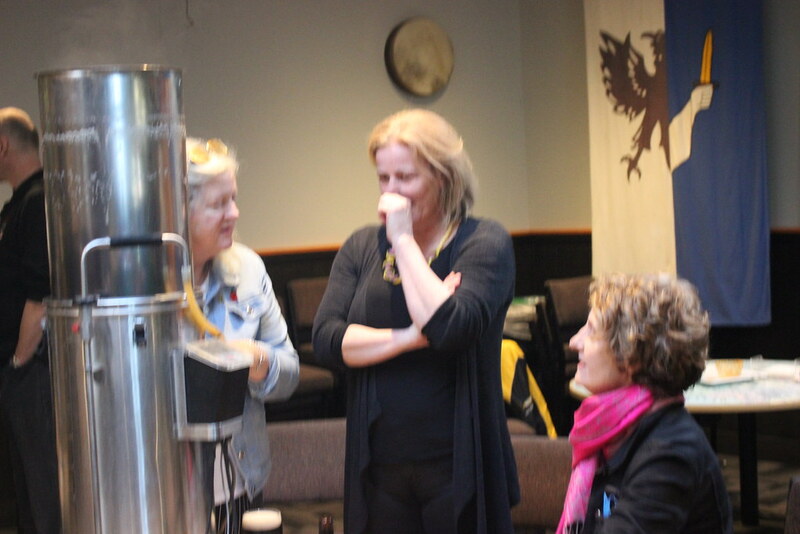 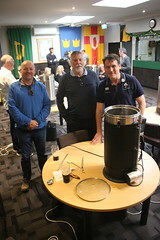 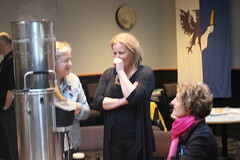 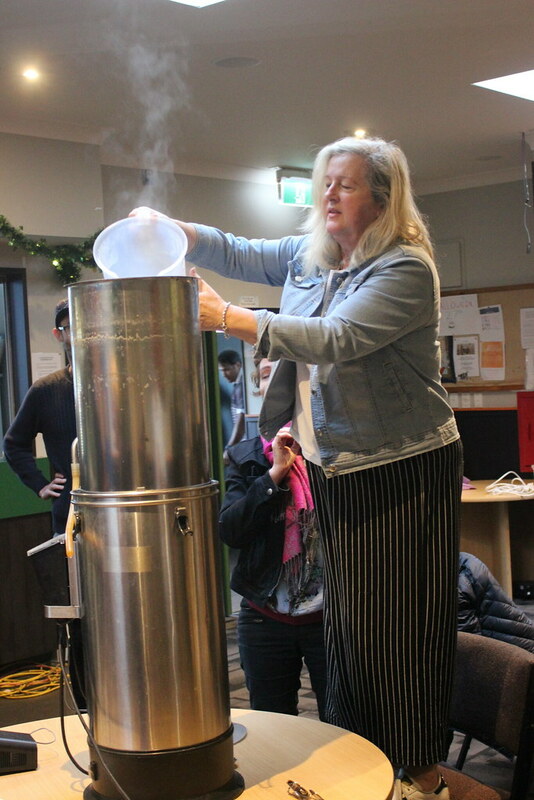 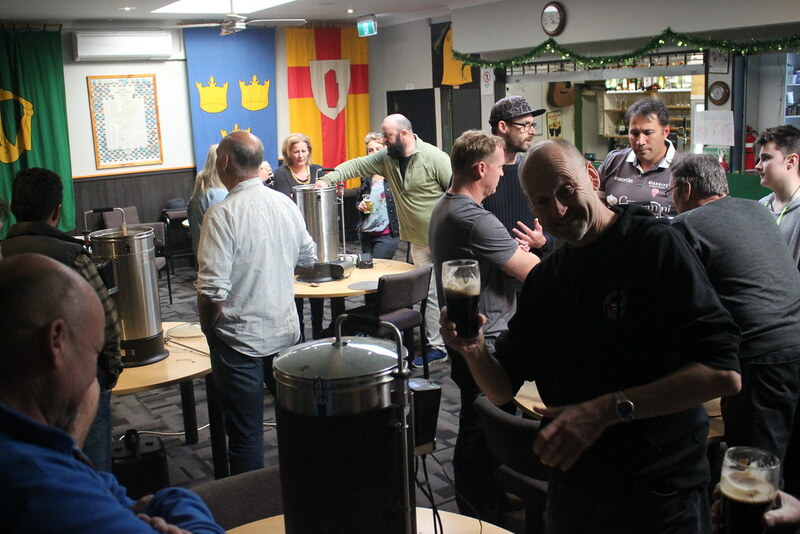 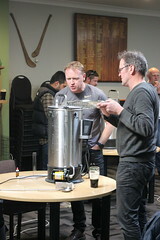 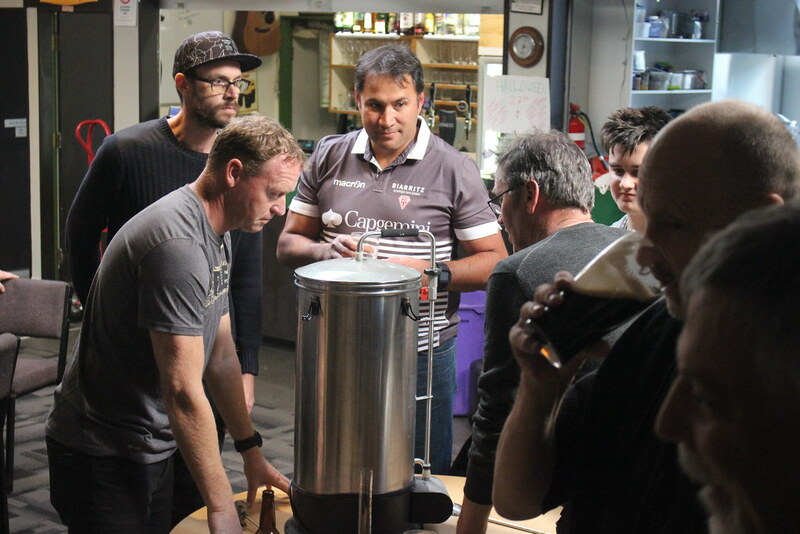 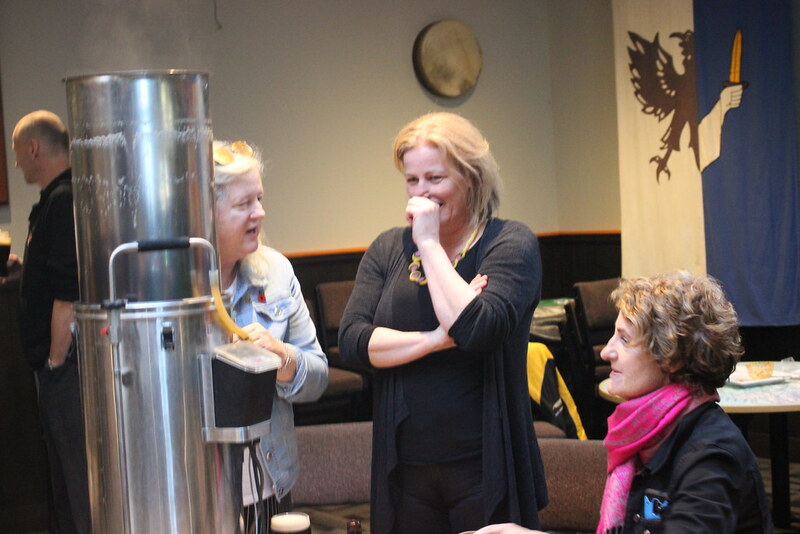 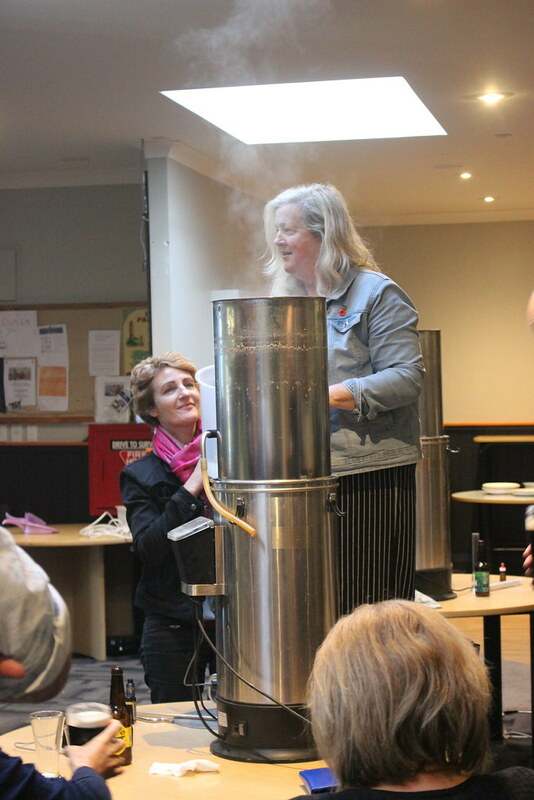 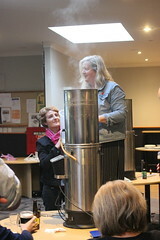 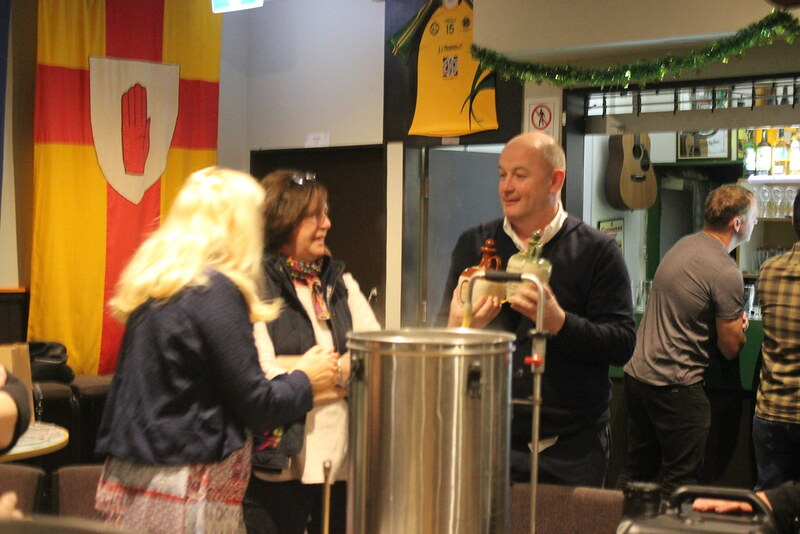 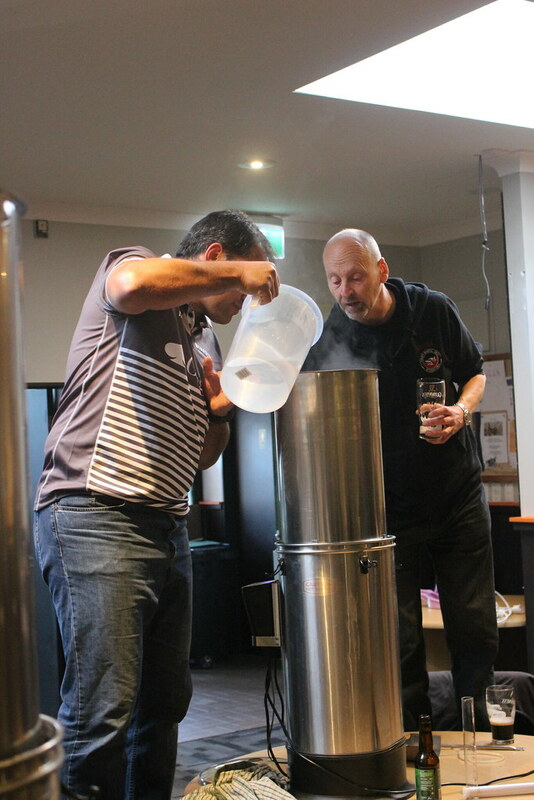 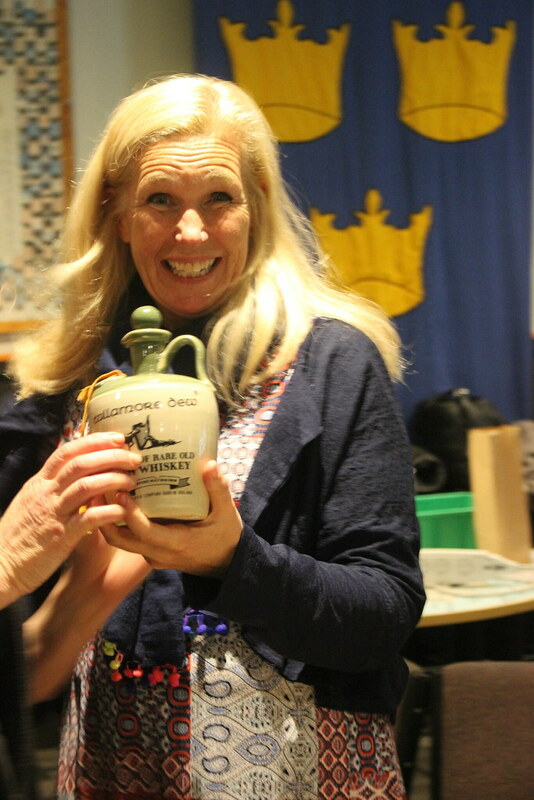 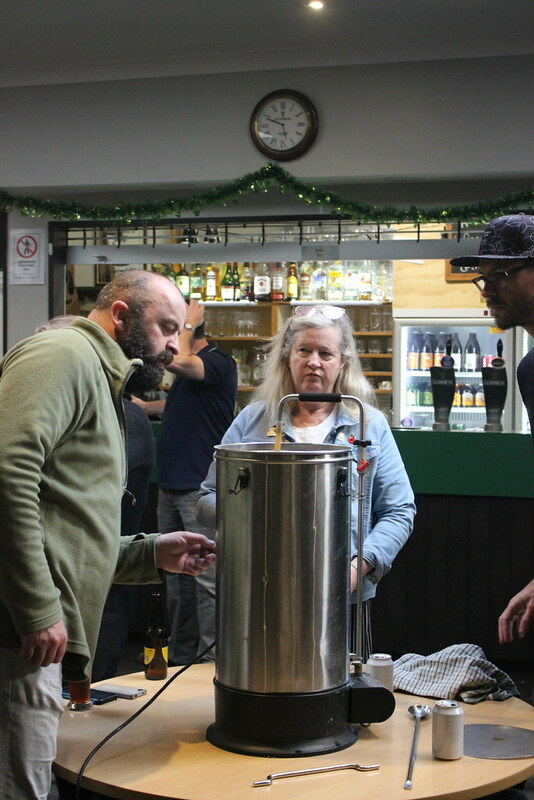 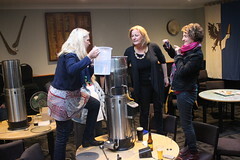 Our own Carl had offered to teach a few novices about brewing beer. 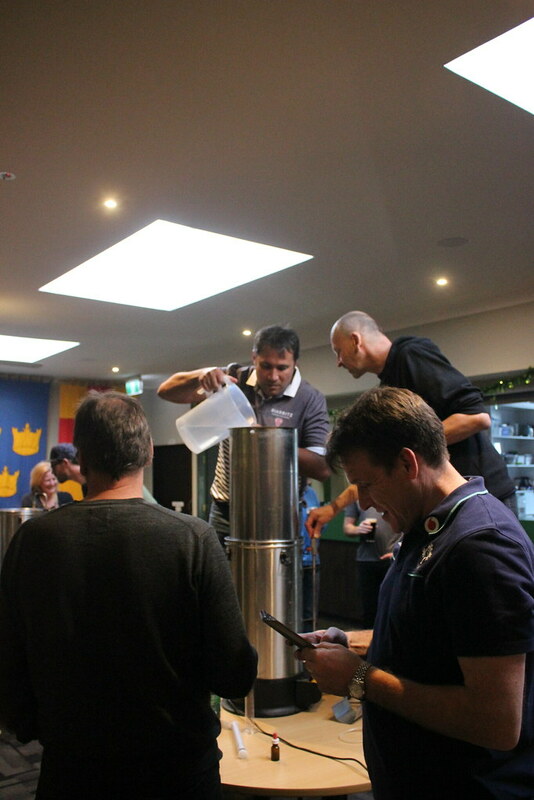 That's what he does for a living; the rest of us specialise more in drinking than making the beverage. 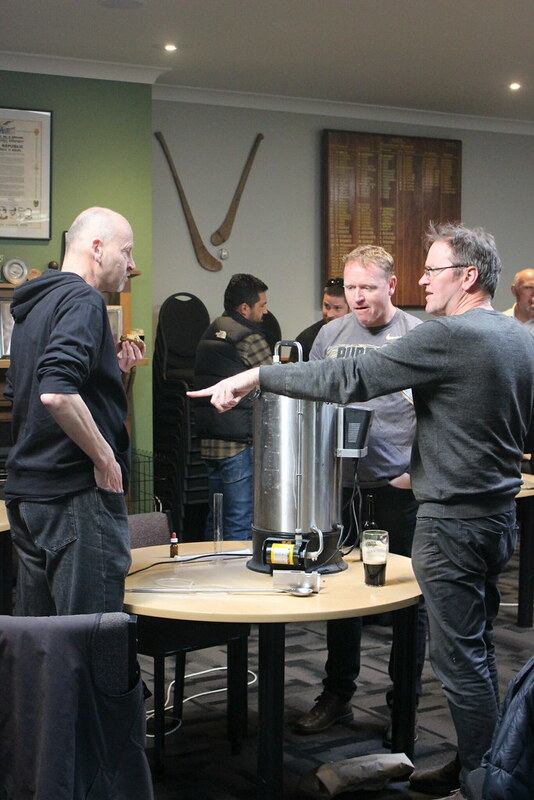 So Carl, and his off-sider (or should that be "off-cider"?) 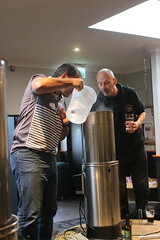 Dan, taught us newbies a thing or two! 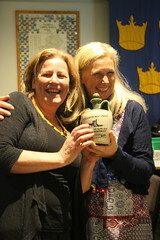 We have of the some of the highlights and the photos. 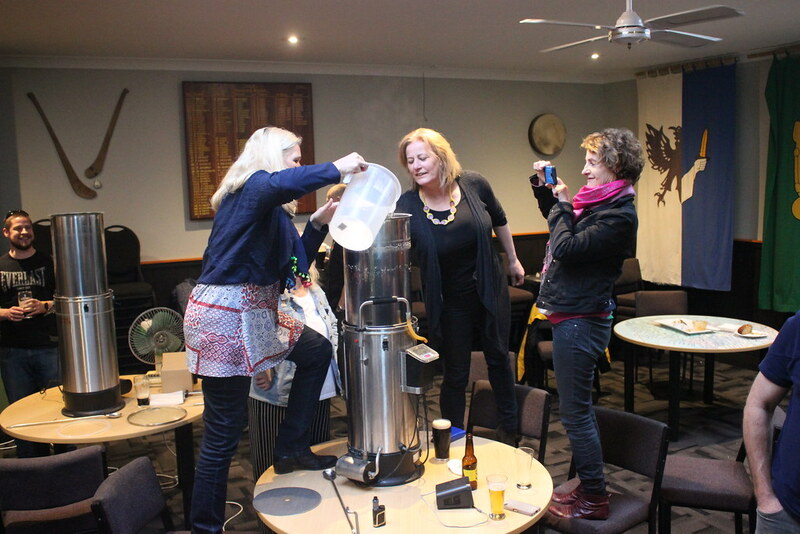 You can see the video and the photos in a video in a new window/Tab if you'd rather.